Hi 100 NOt Out listeners, Marcus here. I’m in Paris for three more days before returning home and have had plenty of thoughts buzzing around over the past six weeks in Europe. ON this episode I discuss three which have been major themes. The first revolves around the power of living in a village, the second is about my a-ha thoughts about movement, and the third about food. 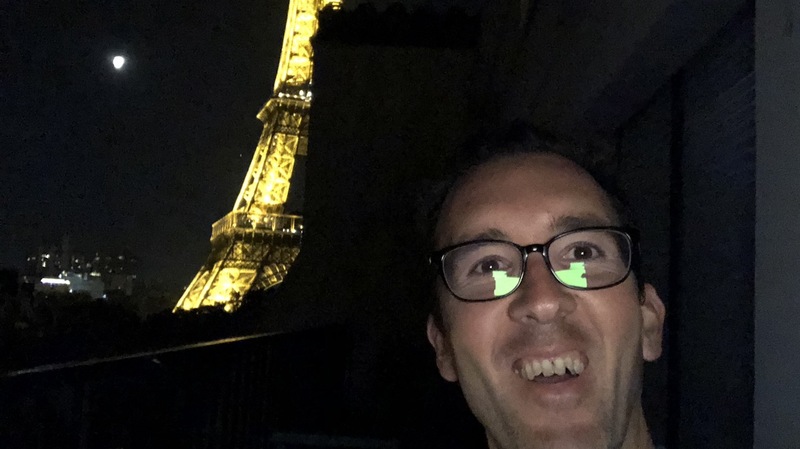 I hope you enjoy this episode of 100 Not Out, recorded whilst watching the beautiful Eiffel Tower glitter in all her glory! YEL 49: Is A Happiness Hack To Be More Old Fashioned? 100NO 286: Does Money Make You Live Longer? 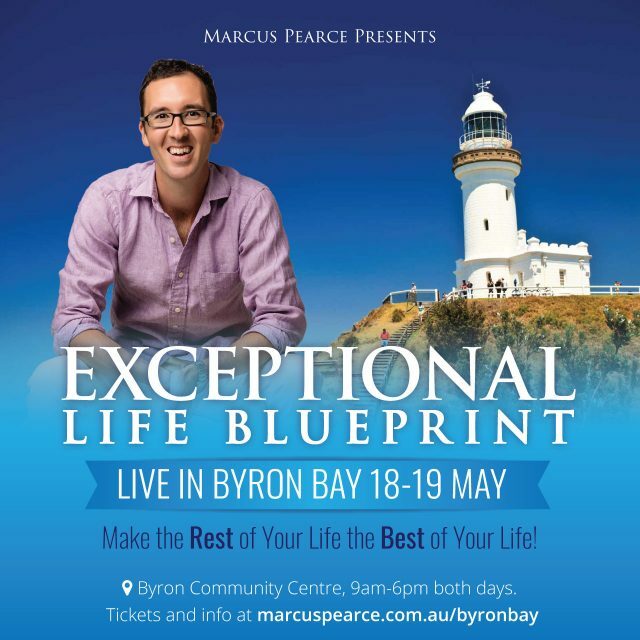 EASTER GIVEAWAY – I have a double pass to my 2-day event Exceptional Life Blueprint Live for one lucky duo. Valued at nearly 600 bucks. 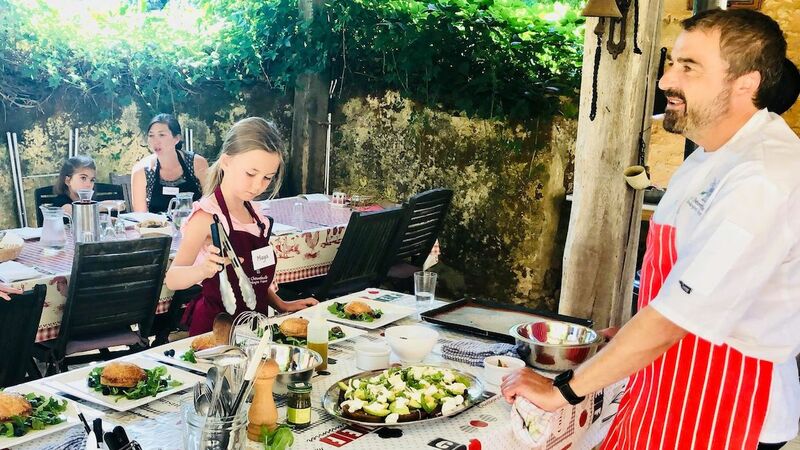 All you..
You’re likely going to eat a lot of chocolate this weekend – and if you have kids, they will too. When they get older, I don’t think they’ll..
Do you ever lose sleep at night, angry at the food your parents fed you growing up? Are you wild with rage and hate at the Vegemite sandwiches,..
There’s no place like home! I can’t wait to bring my signature program Exceptional Life Blueprint LIVE back to where it all began. After a two..
As tourists we visit these beautiful places and read their history of spires being ruined by fire and redevelopments taking place, not really..